Yes, we may be in the midst of a major snow storm and blizzard right now, but seeing as we started March yesterday, I’m still holding on to the hope that spring won’t be far away. For me, spring is a much welcome time of year – it’s warmer, brighter and less oppressive all round. 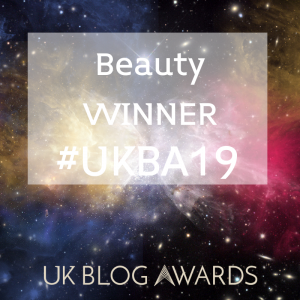 It also means my beauty regimes can switch up and move away from heavy duty to something more light as more sunshine and things mean you need less SOS products and more Natural products. Or so I find anyway. This can be particularly true with our haircare regime. 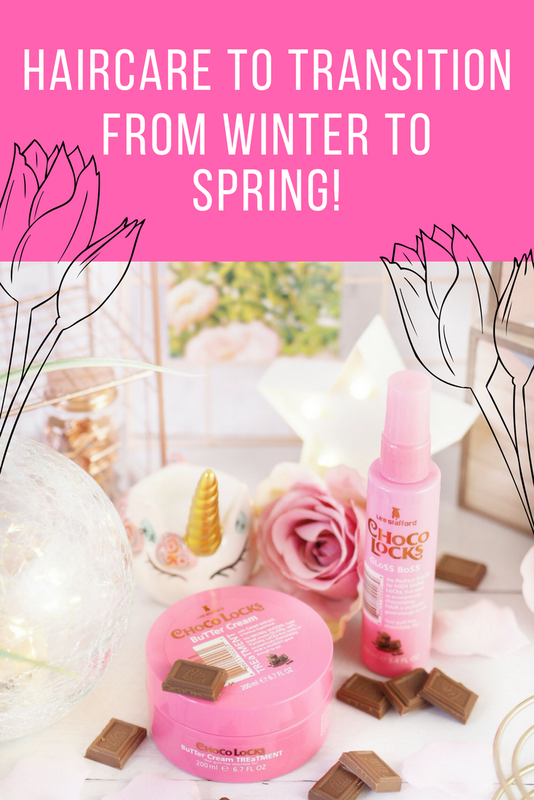 Transitioning from winter to spring means we can introduce some new and more seasonal items to get our hair through that tough transition and come out in spring looking healthy and happy! I have raved before about Wet Brush when I got one of their hair brushes in my Latest In Beauty Box last year. Since then I’ve used my Wet Brush every single day – it’s THE BEST at getting tangles and knots out of my hair thanks to their unique bristles. The bristles are firm when used so they remove knots and tangles, but they’re soft on the scalp – so basically, it doesn’t hurt and it’s easy to use. When our hair is dry and brittle, knots become more common and you’ll need a good brush that minimises the damage caused when brushing – and removing knots. I love their range of Natural Brushes as an everyday brush. 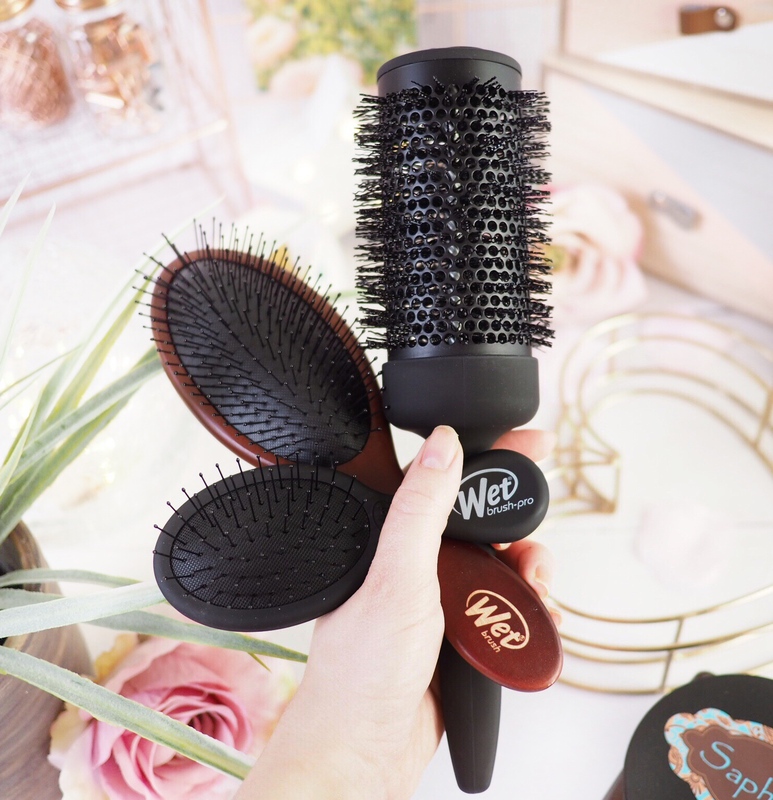 Wet Brush also have a range of Epic Professional Brushes, so if you blow dry your hair a lot, then you’ll want one of these. Blow drying can dry out hair, so a good brush is a key tool, and the one I recommend is the Blowout Brush. It’s a huge round barreled brush that’s perfect for creating a lifting effect when you’re drying your hair. Us thin haired girls know the struggle of getting volume from the root, and brushes like this are an absolute essential. No more flat and lifeless hair, hidden beneath our hats! Daily nourishment comes in all forms, so why don’t we nourish our hair? There’s so many shampoo and conditioner options these days that it can be hard to know where to start. And you’ll find that a lot say they’ll deliver X or Y but in actual fact, they just smell nice. With that in mind, it’s worth searching out a key and specialised hair care range for your hair type. One that’s going to deliver high nourishment levels to reboost your locks after winter dryness… The Saphira Keratin Moisturising Duo are great for this time of year because they’re going to deliver nourishment to fully moisturise dry to normal hair – pretty much everyone right now! 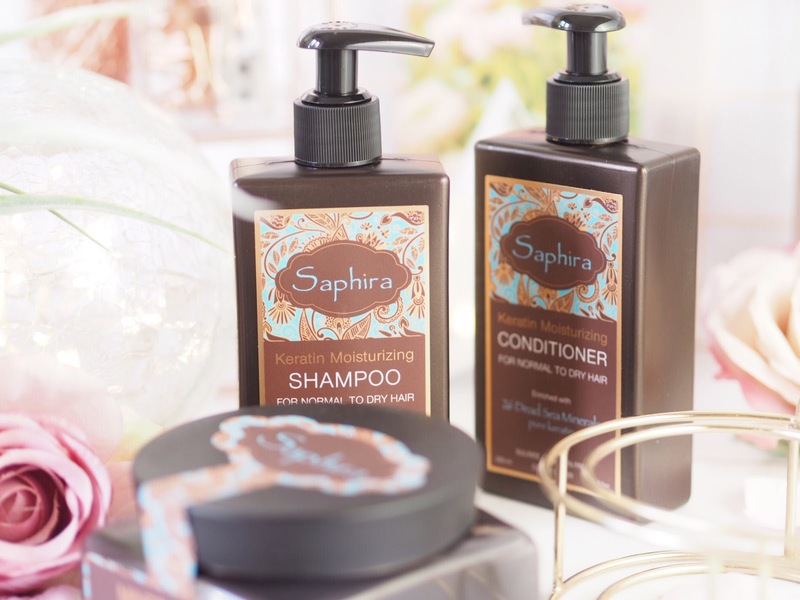 With pure Keratin extracts, and dead sea ingredients the quality of haircare in the Saphira range is exceptionally high – exactly what hair needs for a post-winter reboot. You use a face mask, so why not a hair mask? When we’re having a pamper, or trying to rescue our skin from any one of our skin concerns, we’ll frequently turn to a good face mask. But so often I hear people sound a bit confused about hair masks, and I don’t know why? A hair mask can deliver the same heavy hit of nutrients to really treat damaged hair – in exactly the same way a face mask will. 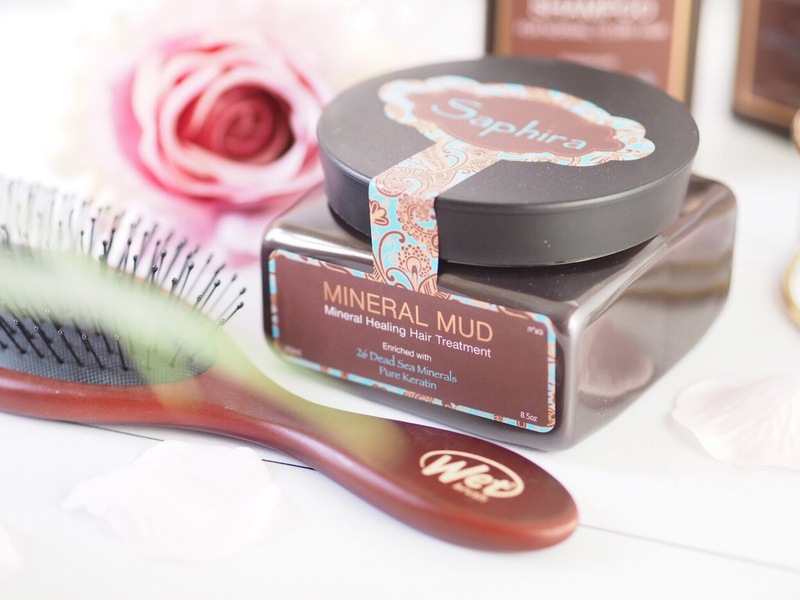 The Saphira Mineral Mud is a great one to use, I like to apply once a week and leave it on for a good 20 minutes (root to tip) and it’s really going to soften the hair and nourish those ends. Think of it as a facial – for you hair. 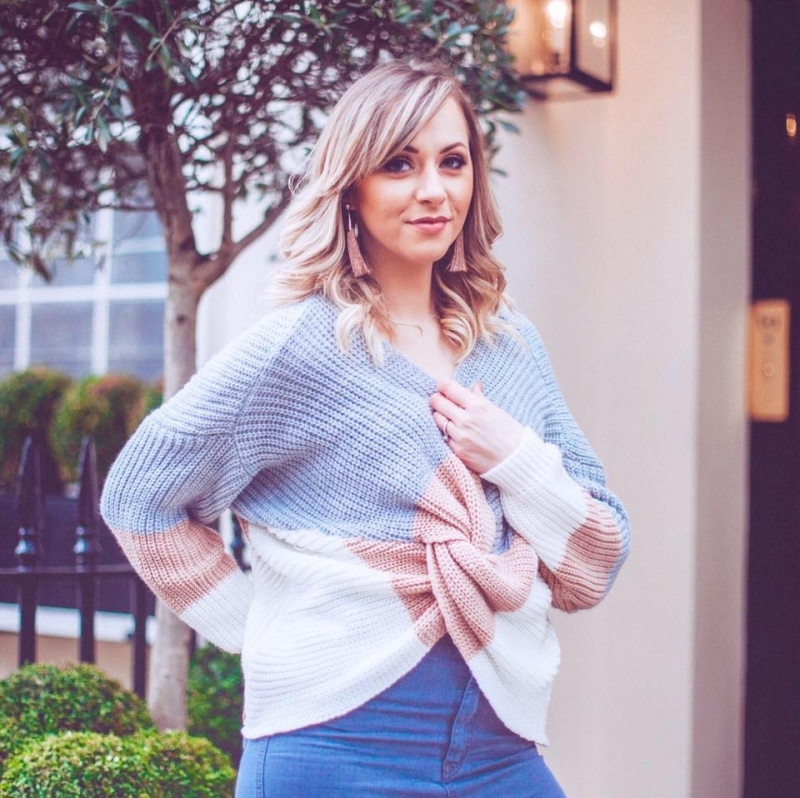 Seeing as you’ll be spending so much time rebuilding your hairs’ natural strength and trying to get it to look it’s best, you don’t want to come undone at one of the last hurdles. Us girls (and guys!) 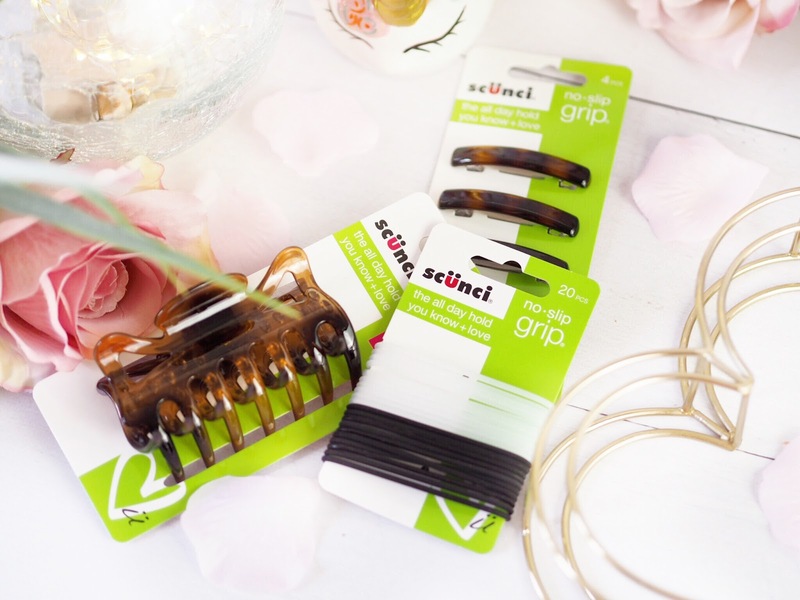 have the biggest selection of bobby pins, bobbles and clips don’t we? And yet, where are they when you actually need them?! 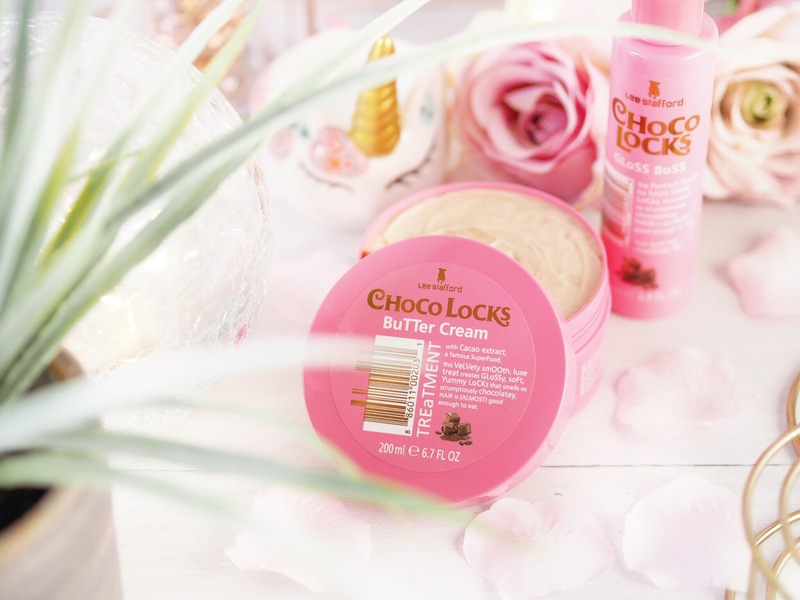 This is the perfect time to invest in some newbies, and Scunci offer a selection that will work well at protecting hair as well as keeping it in place. 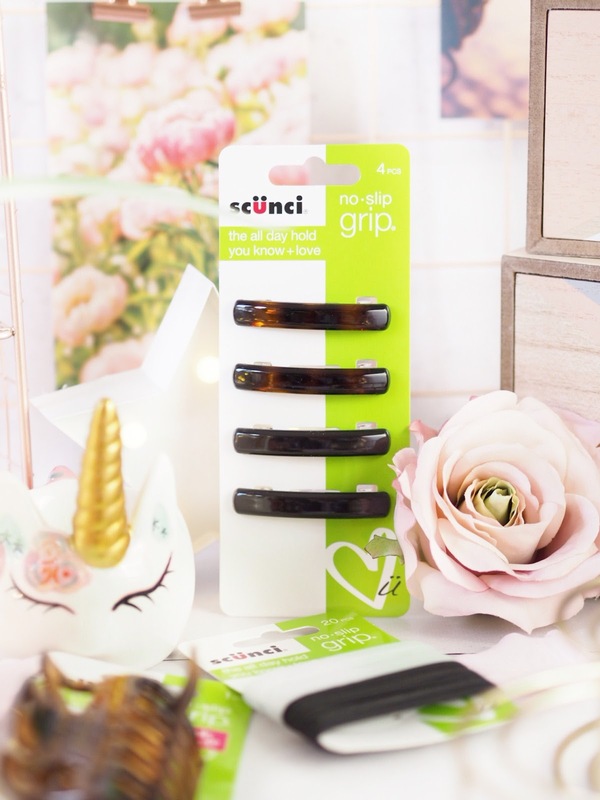 Their No Slip Grips are perfect for everyday when you just want to sweep your hair up and out of the eyes, and they’re really gentle on your locks too. Their Silicone Elastics are also excellent because they’re completely metal free and better for the hair especially with how well they grip. Once all the TLC is done and your locks are healthy and full of the life that winter can rob them of, well it’s time to have some fun! Let the hair styling commence! Curlformers by Hair Flair sell kits for every style and length of curl you could imagine – and it’s so much better for your hair to use these as opposed to heat tools! The Curlformers are basically a tool that wraps around a group of hair at a time and then leaves a perfect curl. The wrapping method should be done on wet hair after washing, and then once all Curlformers are in, you’ll need to let the hair dry naturally, or dry with a hairdryer for the curls to set. Depending on the style you go for, depends on the look you’ll get. I’ve got a pack of Corkscrew Curlformers and I’ll be showing you all some spring looks with them on Instagram soon! 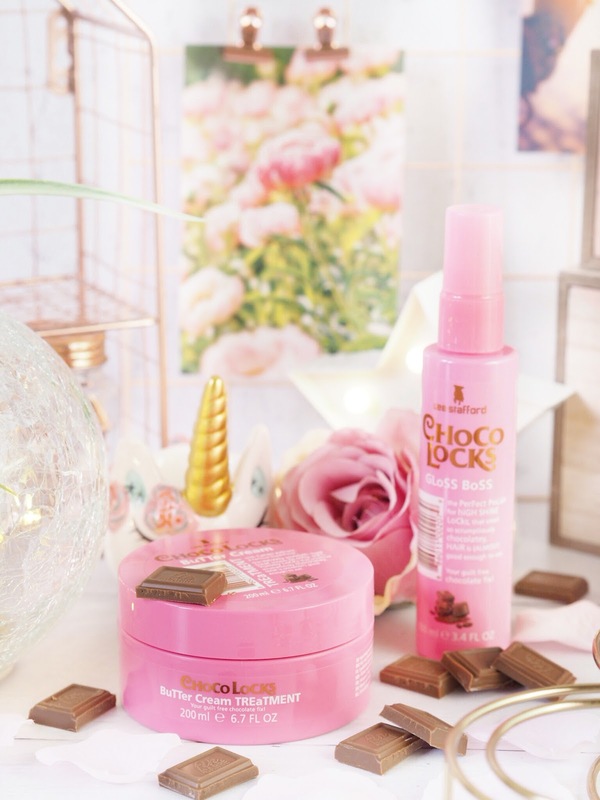 So if you’re wanting to ensure that your hair transitions from winter to spring with as little hassle as possible, then follow these key tips and enjoy some hair pamper time ready for the warmer days! Next Post Anastasia Beverly Hills Launches At Feel Unique!